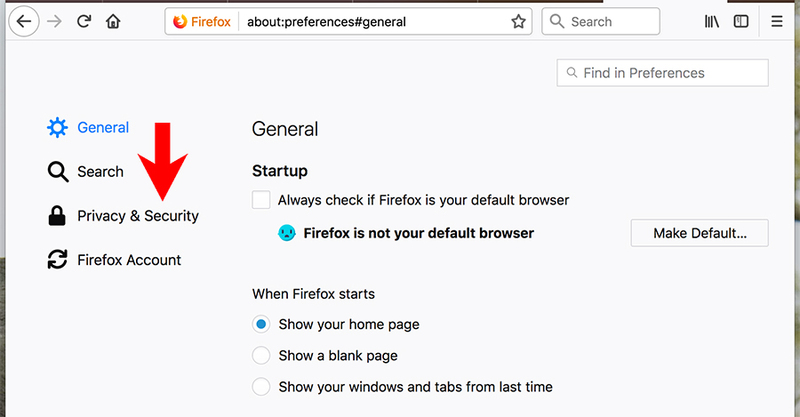 Wondering how to get those cool web browser pop-up notifications? 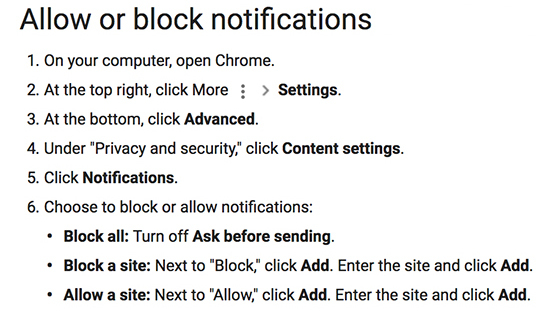 Turn on web browser notifications (and you’ll never miss a new Inbox Text Message). Here at Textedly, we’ve got a solution. 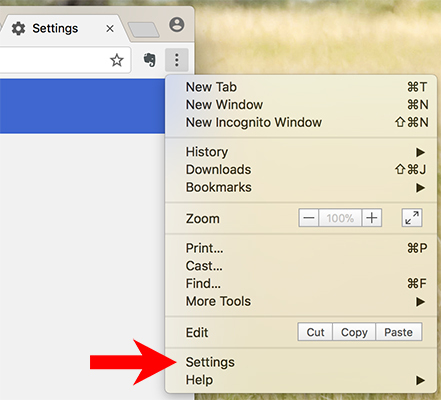 Starting now, if you have Chrome, Firefox, or Safari, you’ll be able to turn on web browser notifications. 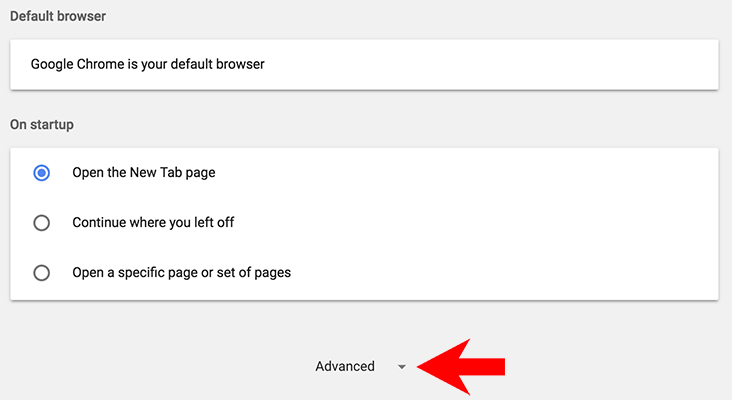 So even if Textedly is not in the foreground browser tab — or not opened at all — you’ll still be able to know when your Inbox receives a new incoming Text Message! 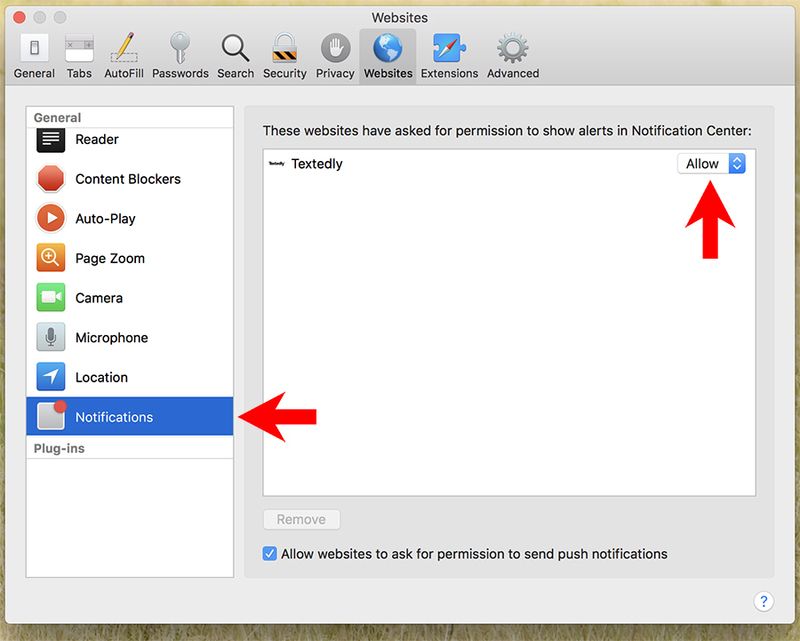 How to enable web browser notifications? 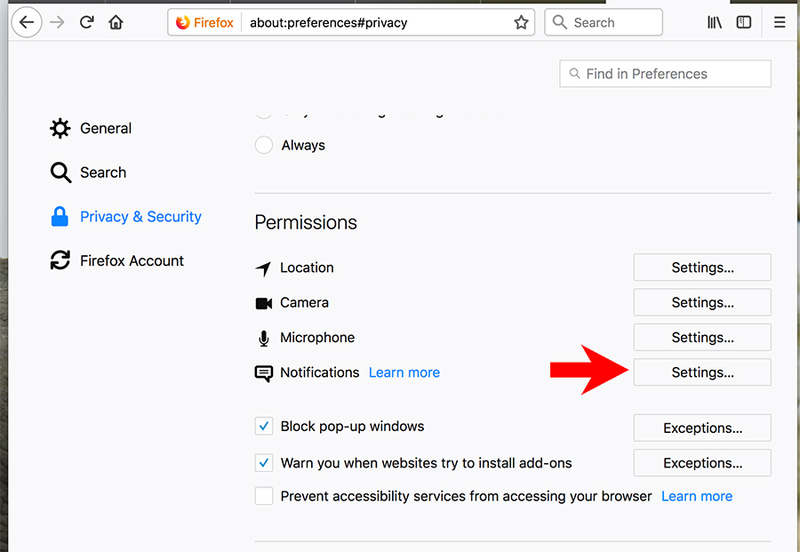 When you click on your Inbox button for the first time, you will get a pop-up asking for permission to send you notifications. If you click Yes or Accept, you are golden. Nothing else you need to do. 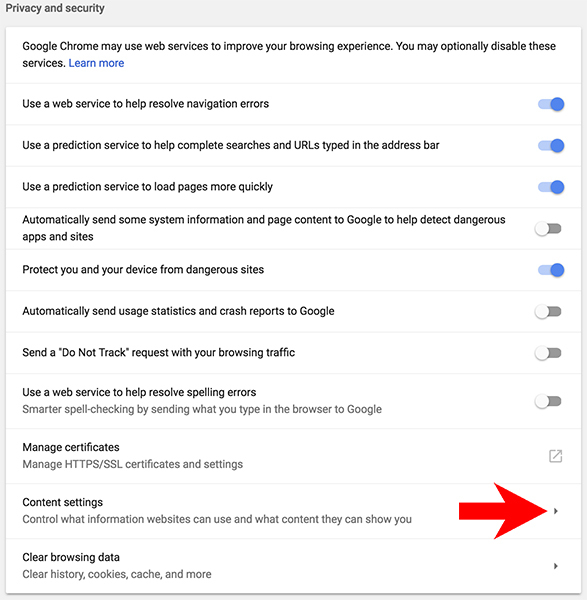 If you clicked No by mistake, then follow the steps outlined bellow. 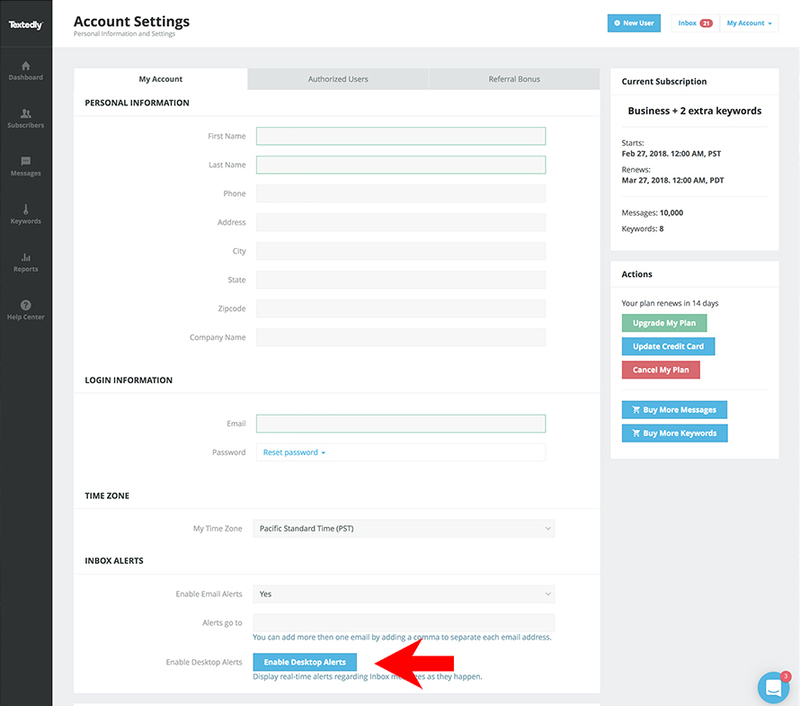 Under My Account, go to Account Settings. 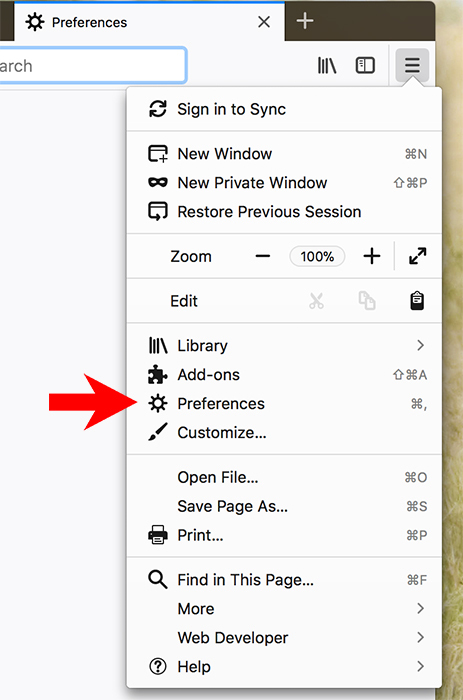 Click the Edit Info button. 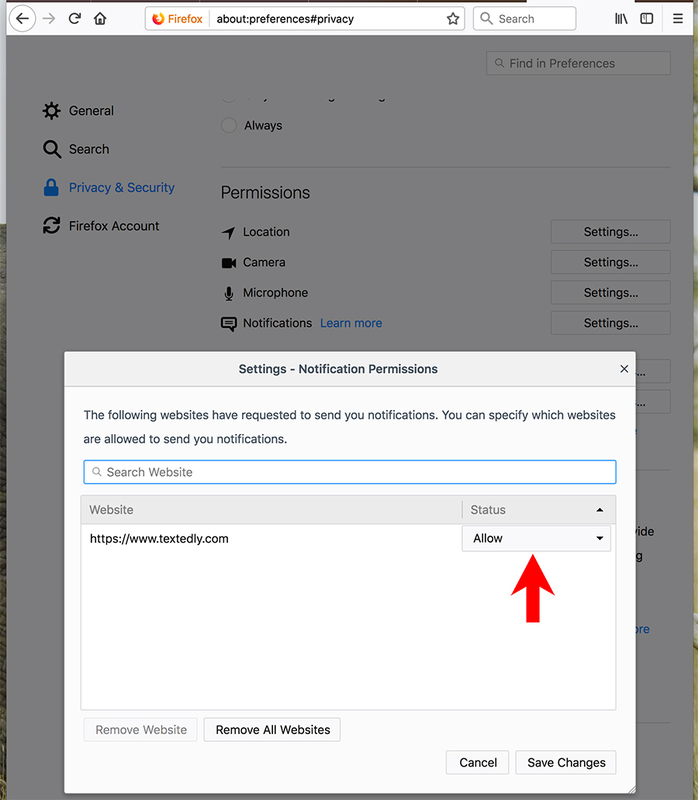 Scroll all the way down to the bottom, and in the INBOX ALERTS, click on the Enable Desktop Alerts. 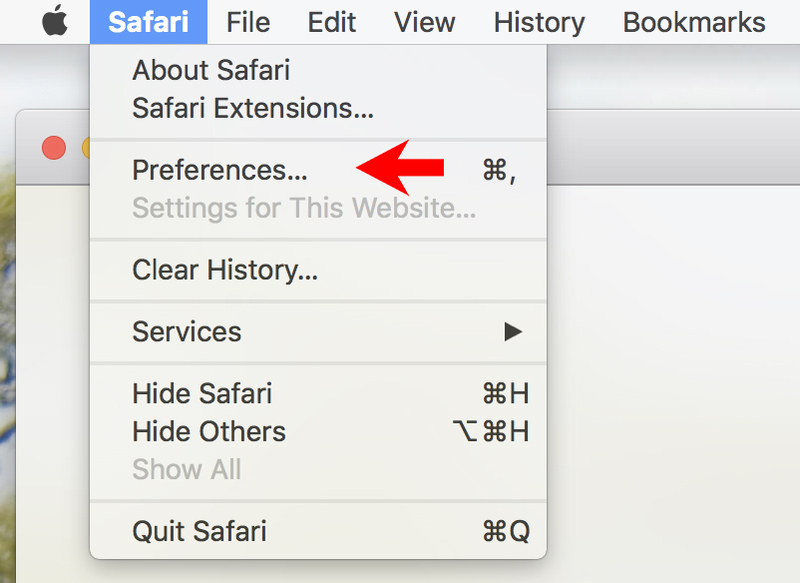 Next, you need to follow these instructions for Chrome, Firefox, or Safari.